We have an offer of measuring instruments which is made of optimum quality raw materials and are available with various types, sizes and models. These are widely utilized due to their high tensile strength, durability and maximum performance. Our clients can avail with these instruments at most affordable price. 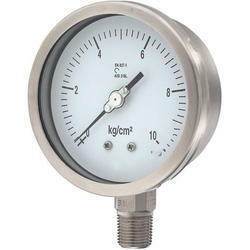 We are engaged in presenting a broad range of gauges which is used for measuring various equipment in constructional and engineering units. 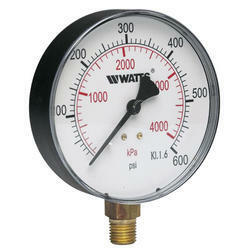 With variable sizes these are capable of operating at different pressure. We offer these instruments at cost competitive price. 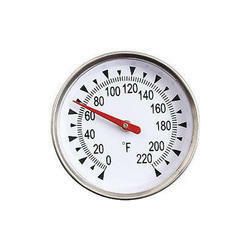 This range of dial thermometers is made of stainless steel materials which are welded to offer durability, high tensile strength and optimum performance. These are adjustable and can be used in various actuators and other electrical & hydraulic components. We offer these thermometers at cost competitive price. 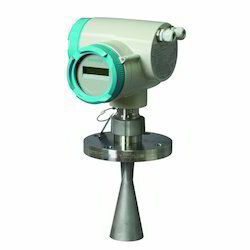 This kind of instruments is used for measuring the level of water and other fluids in various equipment. These are fabricated from top quality stainless steel materials and are enabled with interchangeability. We offer these measuring instruments at most affordable price. The range of pressure manifolds is suitable for all types of static pressure instruments, from gauges to pressure transmitters. 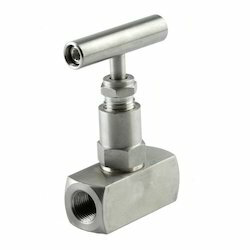 These are available for direct or remote mounting, the pressure manifolds enable isolation, calibration and venting in a single unit. These are made of top quality high graded and are processed under danced technologies. We are engaged in offering needles valve which is a type of valve having a small port and a threaded, needle-shaped plunger. It allows precise regulation of flow, although it is generally only capable of relatively low flow rates. 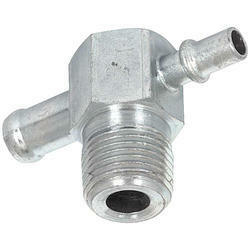 These valves are enabled with single block & bleed valves and are offered at cost competitive price. 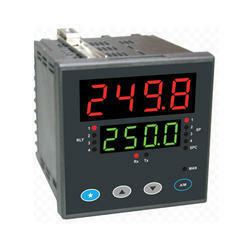 We offer a wide & comprehensive ranges of Transmitter with Indicator or Controller Float Switch. 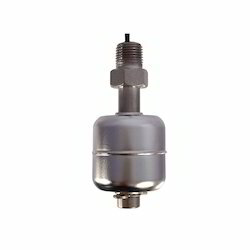 We offer a wide & comprehensive ranges of Rotameter Acylic Float Switch. We offer a wide & comprehensive ranges of Miniature Top Mounted Level Switch-Stainless Steel. 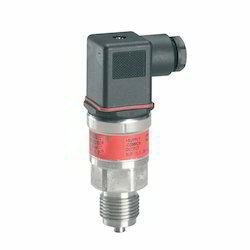 We offer a wide & comprehensive ranges of Compact High Pressure Transmitter -1 to 2200 bar.